Time flies when you want it to slow down, everyone knows this. 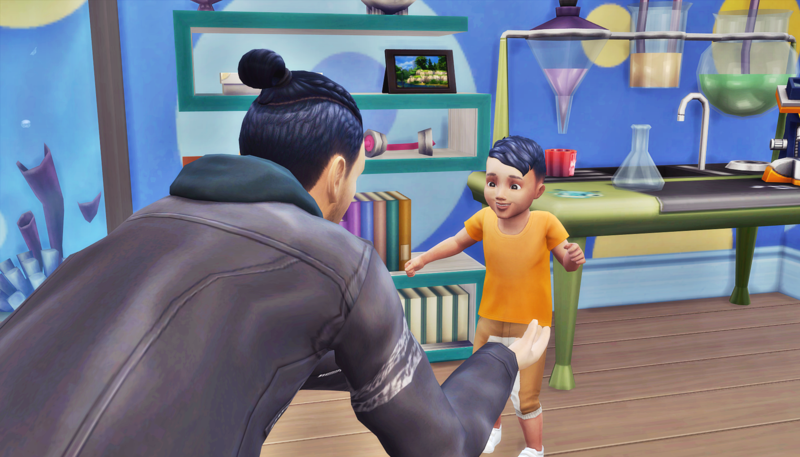 It was a blink of an eye before Kai aged up to toddler. He got Akira’s hair and big personality. Kenya noticed his angelic nature and campaigned for everyone to start calling him Angel as a nickname. It was time for Jessie to leave the Ralston-Kibo family. She’d done her job, and done it well. 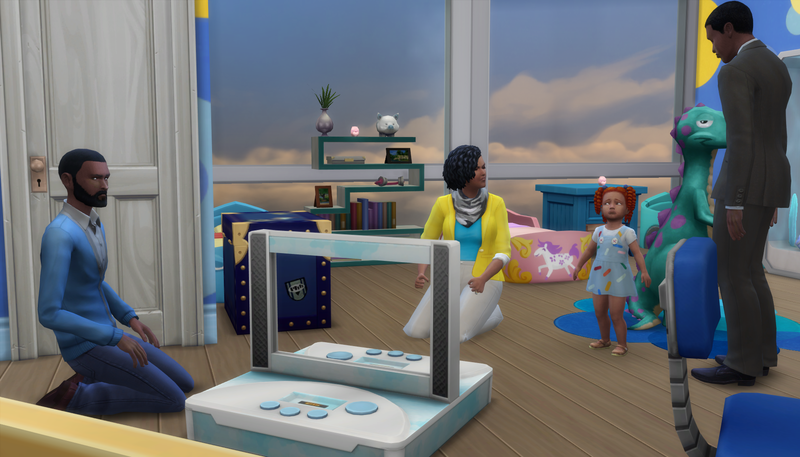 The family now had three amazing toddlers, and it was all thanks to her. She knew it would be too hard to see the kids again, but she agreed to the occasional e-mail update with pictures. The last thing she did before heading back home was to give Kai his lunch. 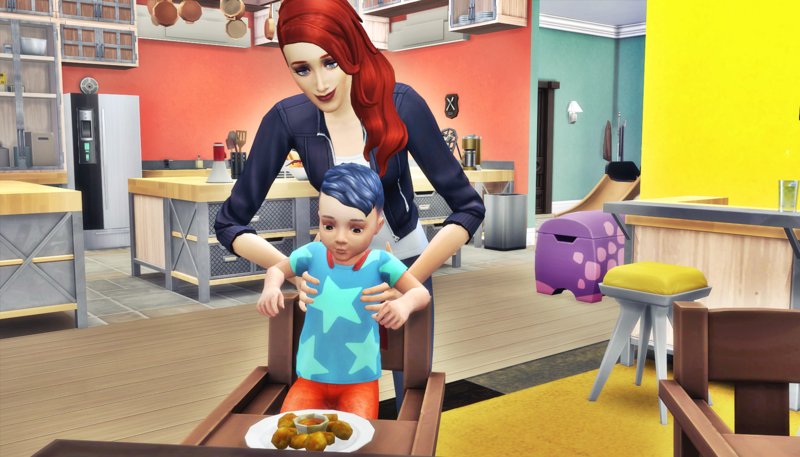 It was such a mundane moment in the life of a toddler, but it was exactly those types of memories that Jessie would cherish the most. After Jessie left, the family was a bit sad. They pushed through because they knew Jessie had her own life to get back to. She had to move on if she was going to get back to work, and eventually fall in love again and have her own family. There were still four adults in the house, so the toddlers were still well cared for. The large family of seven: two great-grandparents, two parents, and three toddlers were quite content in their apartment in the sky in Uptown. They felt like a complete unit, not in need of any additional family members. So of course that’s when two more showed up. 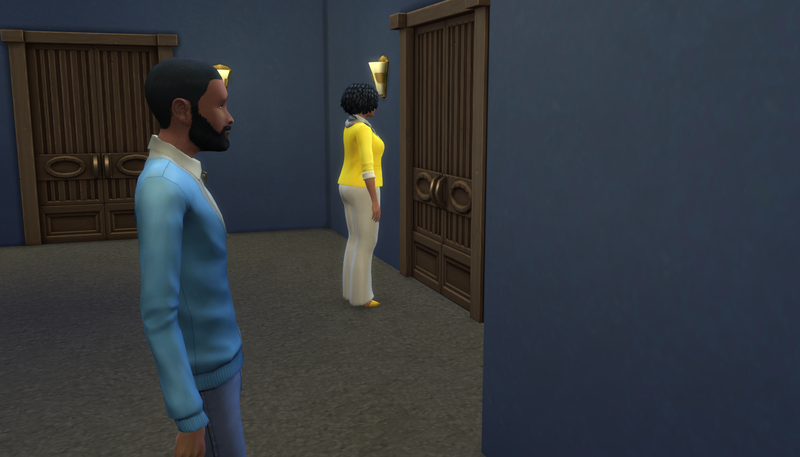 The mystery woman from the hospital knocked on the apartment door. Kenya answered the door, but she didn’t let the couple in. 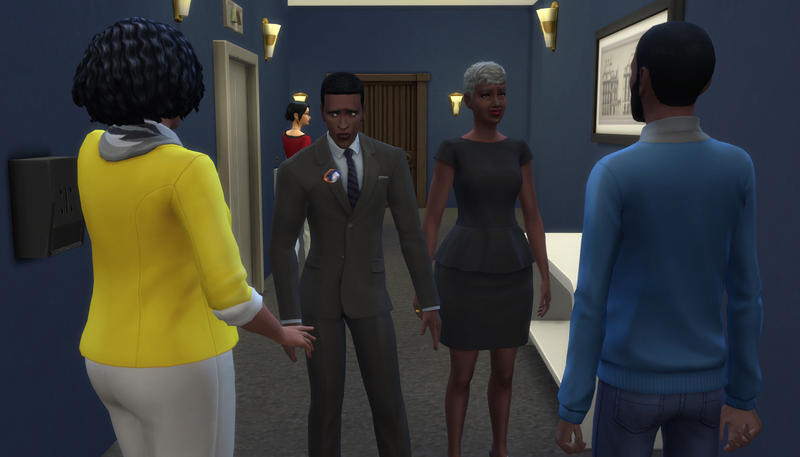 She spoke with them in the hallway, and questioned if they’d announced their arrival to anyone else since they certainly hadn’t bothered to tell her they were coming. “It’s nice to see you too Mom,” said the man, who’s name was Murphy Ralston. Before Kenya could reply, the elevator doors opened. Gavin was returning home from a long day of work, along with one of their neighbors who lived in the other apartment on their floor. When he saw his mother, his face sunk. “That’s because I have nothing to say to you,” replied Gavin. “Don’t talk to you mother that way,” said Murphy. “We only want to meet our grandchildren, can’t you understand that Kenya?” Renee looked at Kenya, pleading with her to understand. Gavin nodded, then turned and walked into his apartment. 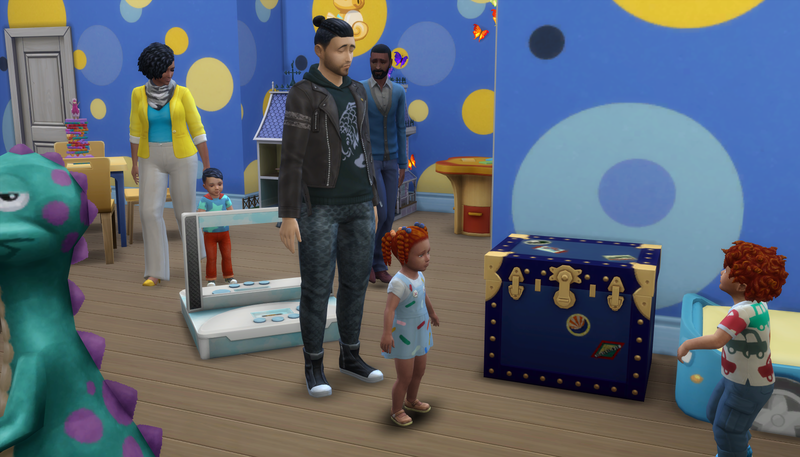 Kenya, Renee, and Murphy followed him all the way to the toddlers’ room, where Akira was keeping an eye on the kids during their play time. Gavin was very nervous as he introduced the kids to Renee and Murphy. He couldn’t bring himself to call them grandparents just yet. He took it as a positive sign that they both got down on the floor to meet the toddlers, but he didn’t expect it to last long. He zoned out as his memory took over the present moment. The voices he hadn’t heard in years brought with it a flood of negative emotions as he remembered the last time he’d been in the same place with all five of them. They certainly weren’t the happy family each wished they were. Kenya and Cristian Ralston had two boys. They named them George and Murphy. Rivals throughout their childhood and teen years, it was no surprise to anyone that they fought over the same woman: Renee Wood. Renee enjoyed the attention of both men, but she chose to marry George. Renee wasn’t excited about being a mother, but George dreamed of being a father. They compromised, and they had one son named Gavin. Gavin and George were really close until a boating accident cut George’s life short. Gavin and Renee weren’t left alone long though because Murphy stepped in to help. He was still sweet on Renee, so it wasn’t long before they scandalized the entire community by marrying. Gavin refused to accept his Uncle Murphy as his stepfather, and it was a contentious household. Neither Renee nor Murphy were fond of children. While they never abused Gavin, he no longer had even one attentive parent to help him out his naturally shy shell. Kenya and Cristian could tell that Gavin was unhappy, but when they spoke up to their son Murphy about it, his only response was to shut them out. They went years without seeing Gavin, only talking to him on the phone when he called them. As he reached the middle of his teens, it became clear things weren’t going to get better. Kenya and Cristian came for an unannounced visit, and offered to help out with Gavin. There was a tense moment while they waited for Renee and Murphy to decide. Even for parents who took a very hands off approach, it was still was not easy to think of letting someone else take over for them. Ohhh, some background to wich why we have not see Gavin”s parent”s…It is an interresting situation…I wonder if this will effect their story, as, at least for me, and from the descripiton it was given, they are just here to come, see the childrem, and then leave, so they should not have to worry about them being around there for so long…But, maybe just the fact that they are here bring some bad memories to Gavin…? I wanted to bring everyone’s family by this Round. 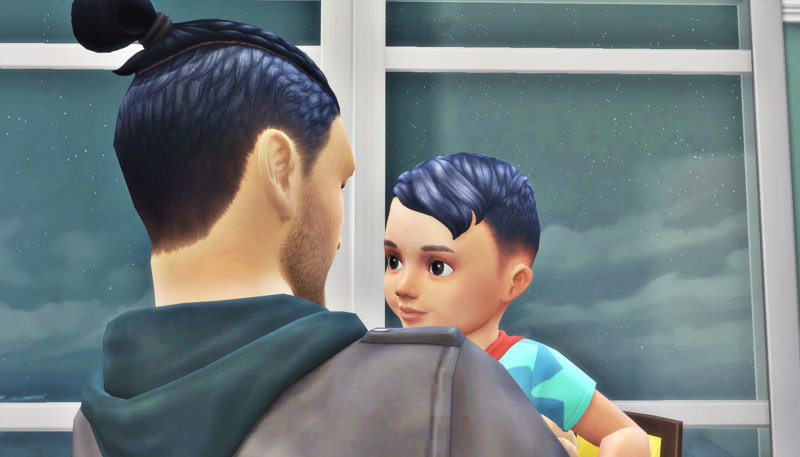 I had decided on Gavin’s difficult relationship with having a mom and stepdad who both have the trait Hates Children. 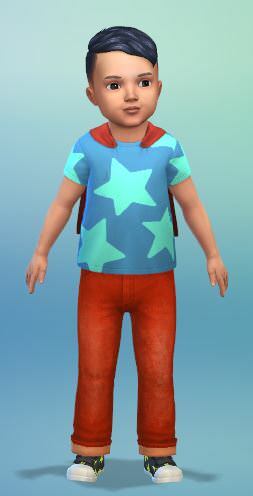 Back when I decided that, I really didn’t expect Gavin to have three toddlers in the house, lol! I’m glad it worked out the way it did though because seeing this juxtaposition of his family compared with everyone else’s we’ll meet will be as we work our way through Round 10. Gavin has interesting parents. I’m glad they showed up when they did. I love that you’re so concerned about Jessie. She’s doing everything for this family. Hopefully she’s good on the self care front. Wait…if Gavin didn’t want to see his mother, why would he invite her to the hospital then act surprised when they showed up at the house? I’m happy to get more of this backstory ! You should look at this super long comment reply I just put on the story, I dig into what I was thinking about their interactions. Ohhh …scandalous for sure. Poor Gavin. So,why are they back if they don’t like children? Why do they care? Hmmmm. I was wondering the same thing! Why so interested in grandchildren when they had no interest in the child they were meant to be raising. I’m hoping there is no ulterior motive to their arrival. I just want a drama free happy ever after for my the fab Ralstons. Lol, it’s literally called Dreams & Drama and you want no drama? Bahahahaha, good luck with that. But if you can open the chapter again, I just put a super long comment in one of my replies to addresses some of what I’m thinking the parents were thinking. I can answer that for you right now. They care because they get occasional updates about Gavin from Kenya, and they felt bad. That distance had them thinking that maybe they should be more involved with their family. And the arrival of a new generation kinda solidified for them that they should try to close that gap. You know how when you have distance, you have a cool head, and you presume that cool head will prevail when you have less distance? That’s what they were thinking. But then they didn’t show up until all three kids were toddlers, and it was an immediate overload. 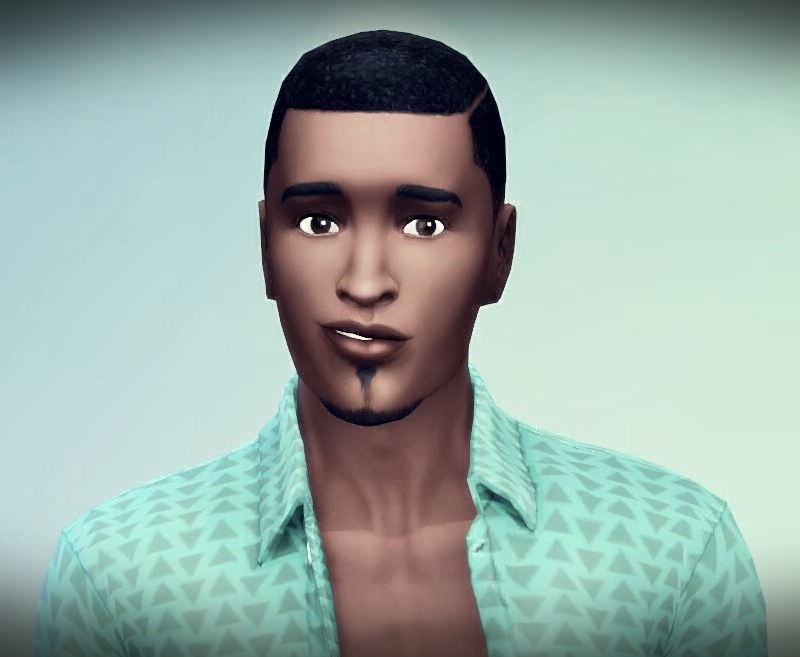 Both Murphy and Renee have the trait Hates Children, so they were doomed to fail. 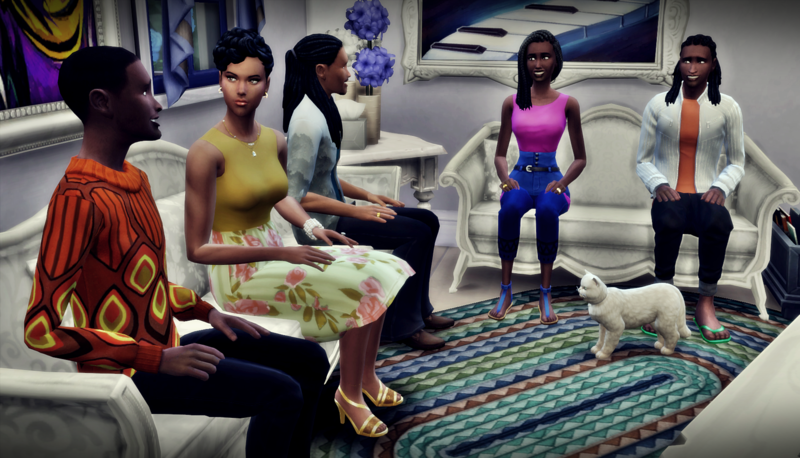 They walked in with intentions of repairing their family, and walked out feeling disappointed in themselves and angry at the kids, and a little annoyed with each other for not being wise enough to talk the other out of the terrible plan. They both know this, Kenya suspects this. Gavin has no idea, he just thinks he got saddled with crappy parents, and is reminded of his father whom he actually felt nurtured by before he died. It makes him vow to himself to be the best dad he can. Longest reply ever, right? Lol, I just put a lot of thought into their backstory, perhaps too much thought. That was awesome! It helps understand though! It makes a lot of sense. Plus, grandparents’ relationships with children are so different from parents’ relationships. And as one reaches grandparentish age (speaking from experience), values change. It’s like a peeling back of extra layers to discover what’s really important. It felt very believable to me that they’d seek out their grandchildren. Thanks for saying that. I thought so too. It’s a similar situation to me and my brother and our relationship with our grandparents. They were happy to be grandparents, and it kind of belatedly occurred to them that their relationship with children in general wasn’t going to be improved simply because these kids (us and our cousins) were their grandkids.